Recently we suffered a loss in our family. After years of trying and hoping, we were ready to welcome our baby girl into the world. She was born only two weeks early, but yet, she was never meant to be fully a part of our world. Our daughter inherited variations on the RYR-1 gene from both my husband and I. We didn’t know we were both carriers of this rare gene and the fact we both had it, is rarer still. Because she inherited both copies, she had a severe condition and passed away on her original due date. Two weeks is all we got with our sweet girl. Even as my husband and I buckled under our own grief, we had a 6-year-old boy at home wondering when his baby sister would come home. How could we begin to explain that when he met her, he would also have to say goodbye? We couldn’t begin to imagine what to say to him. Just like you may have to explain why a grandparent won’t come to visit again, why a pet didn’t come back from the vet, and even perhaps why a sibling or parent died. So, what do you do? 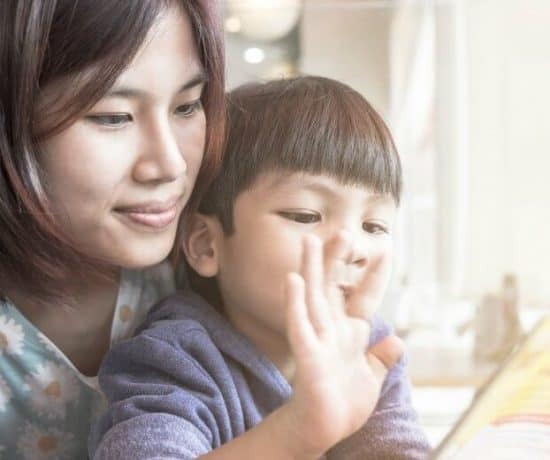 Some of it depends on your child’s age, but psychologists agree that being open and honest is best for children. The younger the child, the less detail you will give, but you still have to explain in simple and direct terms what happened. Talking about death with children is so hard. It feels like you are taking away their innocence. It feels like you aren’t protecting them. It feels like you are causing them (even more) pain. But if you think about it, when there is a loss in the family — or the loss of your child’s friend or pet, their world is already shattered. They are already feeling pain and loss, even if they don’t have the words to describe it. If you don’t create a safe place for them to express their feelings — where will they go with those feelings? If you don’t explain what death is or what happened to a grandparent, what will they imagine? You are their sanctuary*, you are their safe place. You are the person they can express how they feel and what they are thinking — their worries and fears. 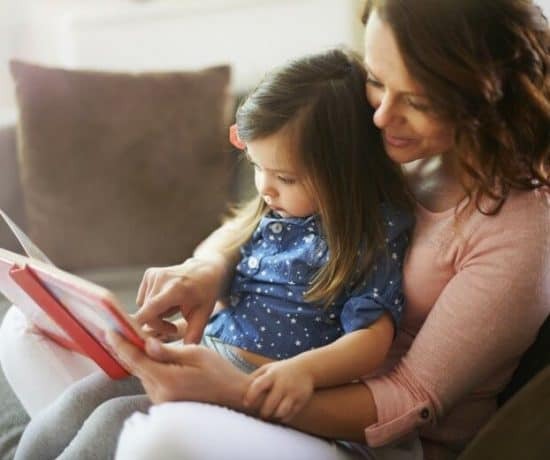 The best way to be a safe place for your child to grieve is to tell them what happened in a timely manner. And then reassure them that all feelings are welcome in response to that sad thing. Immediately establish that expressing how they feel is okay. And they may not be sad right away and that’s okay too. They may be mad or confused. Whatever they feel, the important thing is to tell them that it is okay. *note: There maybe times when you can’t be everything to your child when you yourself are grieving. That’s okay. Be gentle with yourself. And when I say “you” I mean any caregiver, mother, father, grandparent. When “you” can’t be there emotionally, maybe your partner or someone else who is close with your child can be. It could also be a good idea to find a place where your child can get grief counseling in the form of play therapy. 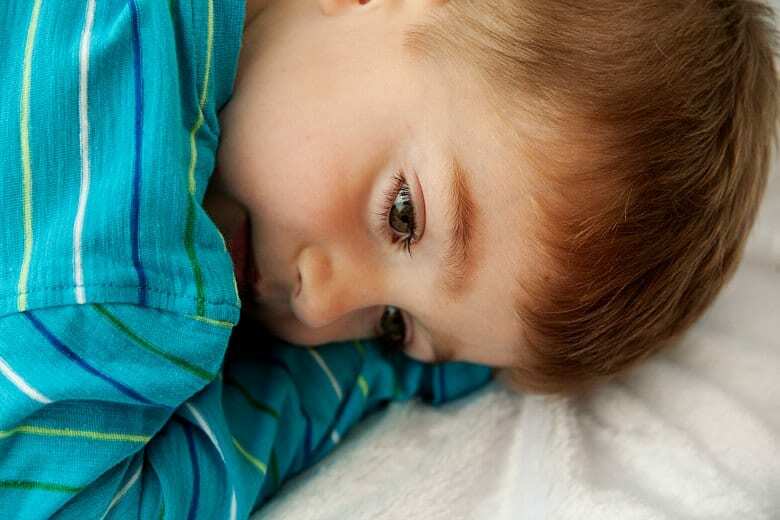 There are several non-profits around the country that offer support for grieving children, you can find some here: National Alliance for Grieving Children. Be with your child in their grief. Know that it’s okay to grieve in front of them. I don’t burden my son with all of my grief. But if he sees me crying, I tell him why. It gives him a space for his grief as well. I’ve never been so completely and utterly raw with my son before this. So authentic, so painfully honest. I guess I never had to. The best thing to do is to be with them in their grief. Stay with them. Hold them. Don’t let them feel alone in it. It was my last day in the hospital and we were going home to our son. He knew his sister was sick, but that’s all he knew. We were in a sea of grief, unmoored, and drowning. Facing the idea of crushing our son’s expectations for bringing home his sister made me want to curl up in the corner and cry. But I didn’t curl up, at least not then. I knew that we had to face this, that we had to show up for him. They say that when you are faced with trauma or disaster to look for the helpers (source Mr. Rogers’s Neighborhood pbs.org). We would have drowned in our grief it is weren’t for the helpers — the doctors, nurses, pastors, women from my mom’s group — the people outside of your family who step in and truly take care. I am not sure we would have been able to get through talking with our son if it hadn’t been for one of those helpers. Before we left the hospital that day, a child life specialist came by specifically to talk to us about how to tell our son about our daughter’s condition. Talking with her was the most authentic and deep exchanges I will ever have with a complete stranger. I am forever grateful for her compassion, her steadfastness, and yet, her frankness. Tears streamed down our faces as she told us that as much as we want to protect our son, it is best to be as open and honest as possible. And even though we couldn’t imagine breaking his heart in this way, everything she said rang true. She said, be as factual as possible. Tell the truth in simple terms. Why? Because otherwise the brain imagines something worse, leading to anxiety and fear. Because death is abstract enough without us talking about it in clouded terms. Because if we are not clear, there is no closure — children often wonder when their loved one will come back or wake up. Or they might wonder if it was somehow their fault that this happened. That they were abandoned by this person. For our 6-year-old son, she put it in terms that were clear and heartbreaking. 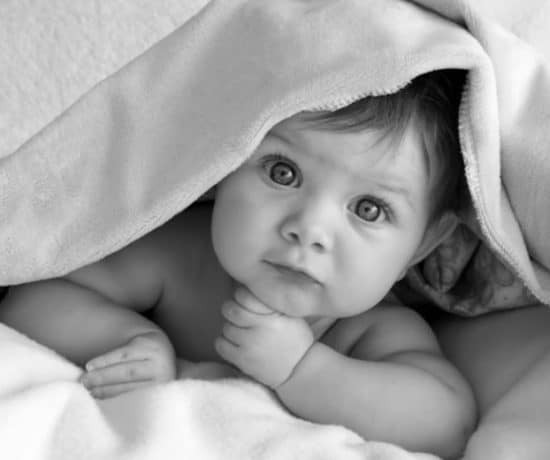 How detailed you are depends on your child’s age. In the book, How Do We Tell the Children? 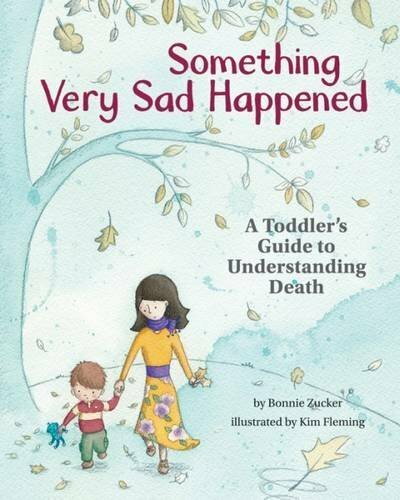 A Step by Step Guide for Helping Children and Teens Cope When Someone Dies, the authors explain that using terms liked “passed away” or “left us” is confusing for children, they may think the person has taken a trip, or worse, abandoned them. A person’s body has stopped working and won’t work anymore. This book is very factual and covers many situations in which a person may die. It also clearly explains what dead means and differentiates from sleeping and different feelings about death. Because it does cover many situations I did skim over some that were not relevant for us. 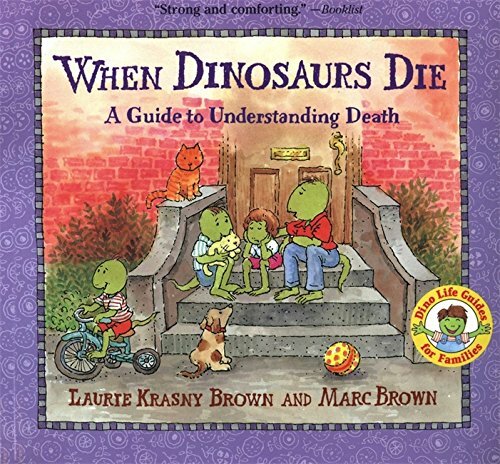 This is good for an older child who has scientific curiosity about death. 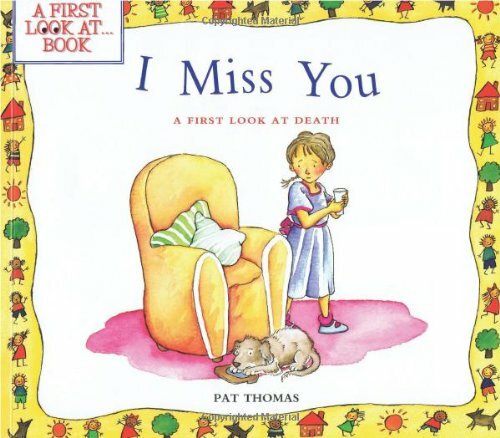 This book explains death in simple and clear, yet gentle terms. 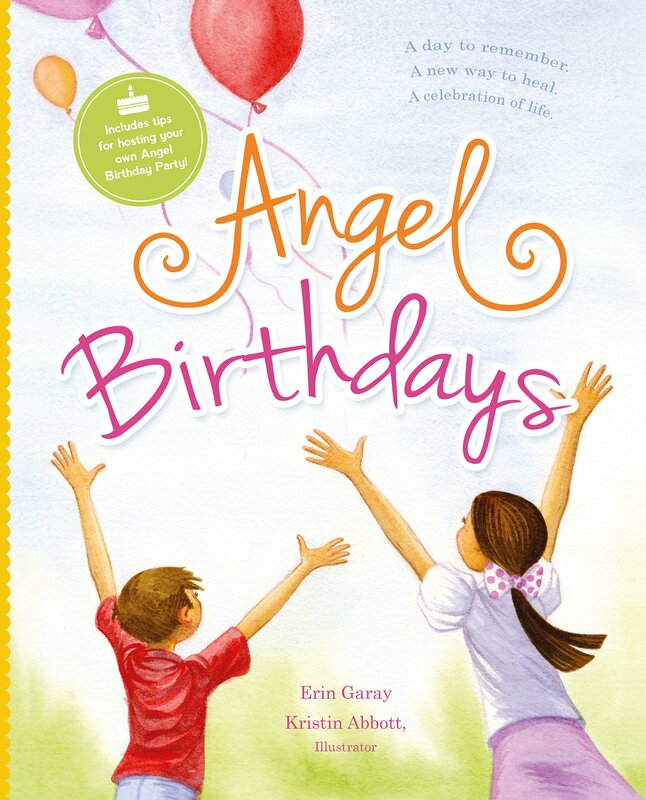 This book talks about the idea that death is a natural part of life and the kinds of feelings a child may have after they have lost someone they love. Good for young children. 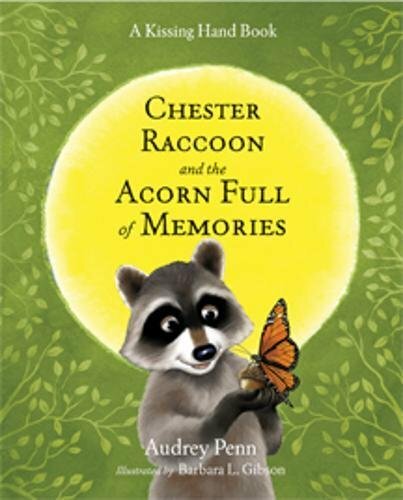 This is a good book for toddlers and older children alike. 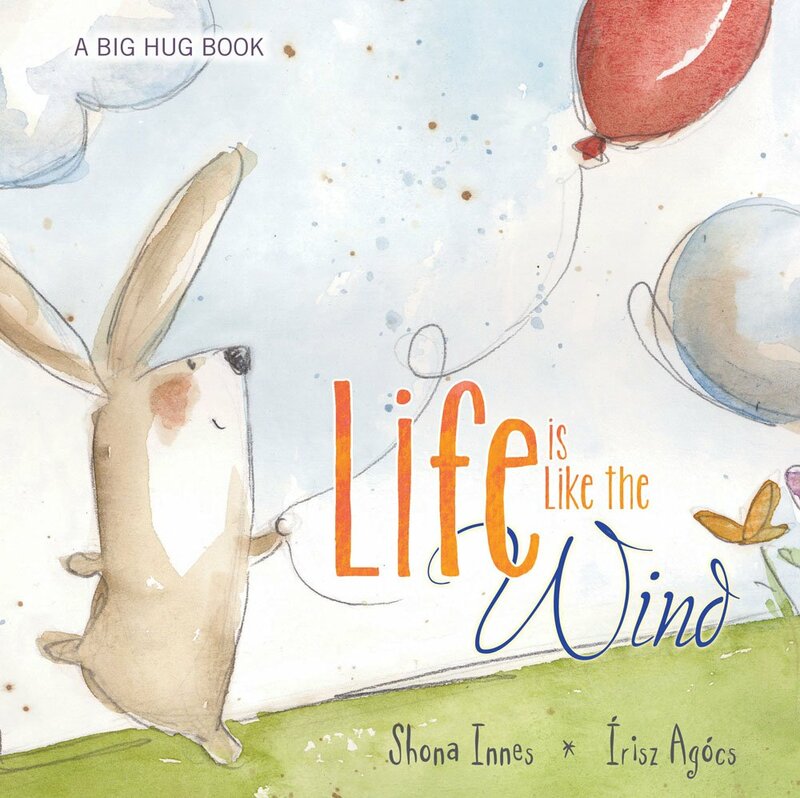 It explains death, loss, and coping in a simple and comforting way. 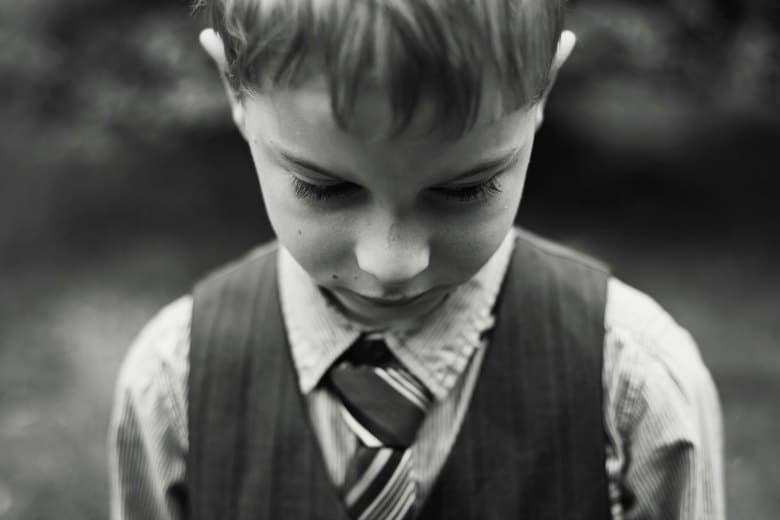 After my son’s initial grief, he had many questions. And he still does from time to time. Curiosity is a natural part of childhood. Whenever he has these questions, I make space for them. Meet those questions with honest, but reassuring answers. How you answer that last question, where do you go when you die, depends on your beliefs. It is okay once you have explained that the body has stopped to talk in more abstract terms about life after death, because afterlife or everlasting life is, by definition, abstract. Children may have their own ideas about afterlife as well. If you talk about a place like Heaven or something similar child may ask things like — If they are in Heaven, why can’t they come back? Why can’t they visit? It’s important to differentiate the death of the body from the death of the soul, spirit, memory, love, or whatever you believe or your child believes lives on after physical death. Find ways as a family to remember your loved one. 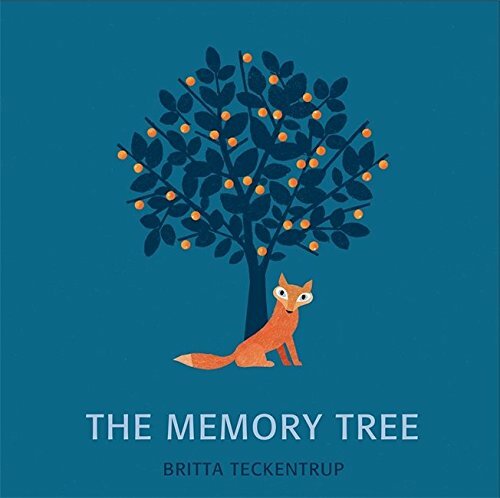 Perhaps it’s planting a tree, having a special picture book all about grandma, having a special day you remember them, sending off balloons or Chinese lanterns once a year, planting forget-me-nots — anything that connects your family to your loved one who has passed. 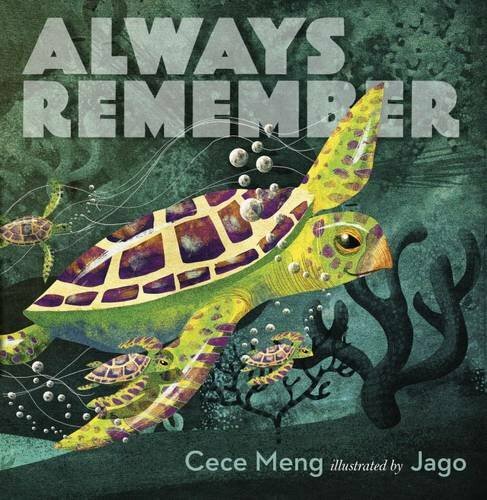 Here are some picture books that focus on remembering and staying connected to loved ones after they are gone. 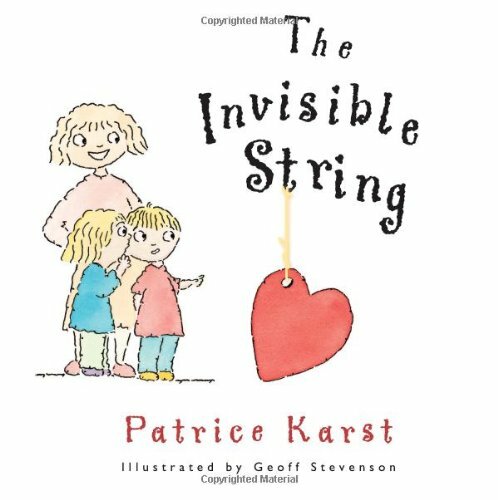 We especially loved the Invisible String, which is such a reassuring book for children in general about being loved and connected their loved ones. The focus is not on loss, but it does cover the idea that the invisible string connects us even after death. Involve you child in making these memories. During the memorial service for our daughter, our son and his cousins scattered and watered wildflower seeds in my daughter’s honor. We also talked about thinking about his sister every time we see a butterfly. At her memorial service we found a kindness rock with butterflies on it. After the service we went to the playground nearby and I noticed for the first time the play structure had a butterfly at the top. I showed it to my son. I wasn’t sure if he really heard these little moments when I mentioned a butterfly here or there and talked about her. About a month later, my husband and I had an appointment to meet with the geneticist who worked on my daughters case. My son wanted to know where we were going and why he was having a babysitter, the first time we had left him with a babysitter since everything had happened. I explained we were going to see the doctors who had taken care of his sister. 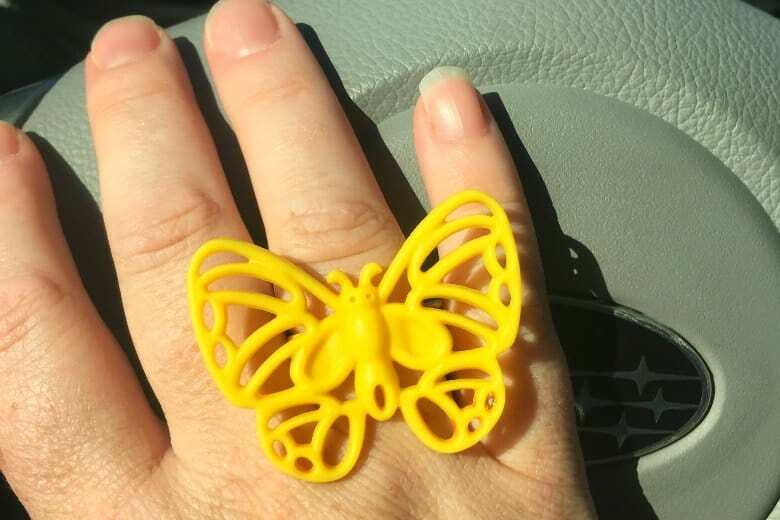 He ran into his playroom and dug up a bright yellow butterfly ring he had gotten from his piano teacher and put it on my finger and said “I think you need a little extra help today Mama.” My heart and my eyes overflowed. I still worry about my son. But being open with him helps me to know that if he is upset, he will come to me. Just this morning while brushing his teeth he said, “I love our life, but I’m sad it will end.” Then he brought up his grandparents. We talked about it. We talked about his worries. I reassured him in the best ways I know how. And then he was off on his walk to school, happy as ever. As I followed him, my heart felt heavy. I wish he didn’t have to think about things like this, that he hadn’t been touched by loss so young, but I’m grateful we can talk about these things over something as routine as brushing teeth. Lovely post Ashley. 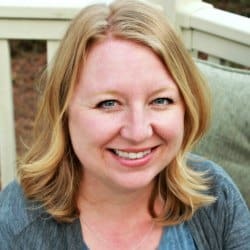 I think of you guys often I’m glad you could use your experience to help other families coping with loss. It’s a difficult topic to address with kids. All the best to you! So sorry for your loss, Ashley. Thank you for sharing it with this community. I agree that we don’t talk about these things enough (and it must be so painful to you to do so), but your doing so will help others speak about their losses as well, and there can be strength in shared experiences, even painful ones. All the best to you and your family. Thank you for continuing to share your journey and life with us! This blog offers such valuable information and resources to help others! Continuing to pray for you and your precious family! Thank you for your honesty Ashley and for sharing this valuable information. I’m so very sorry for your loss.